Main ideas behind the planning London’s 2012 Olympics. Buildings: the Olympic Stadium, the Aquatics Center, the Velodrome, the Basketball Arena and the Orbit tower. 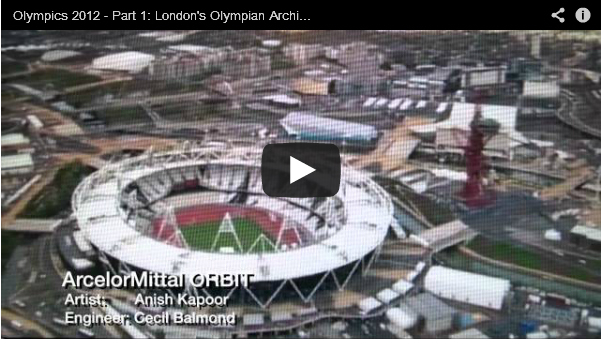 Comments by London’s Mayor, Anish Kapoor and Cecil Balmond. 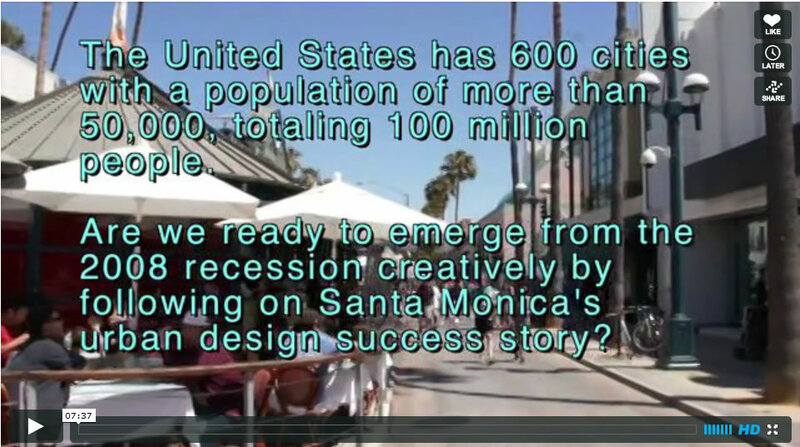 How did Santa Monica’s Third Street Promenade came to be what it is today?